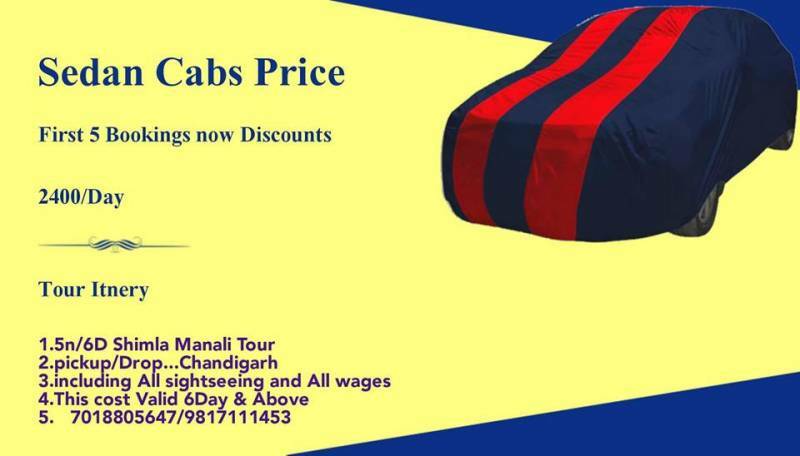 Cab Details - Sedan cab for fully tour.Pick/Drop Chandigarh. Pickup from Chandigarh and Proceed to Dharmashala By Sedan Car Reached Dharmashala and Checkin Hotel.over Night Stay At Mecleodganj. 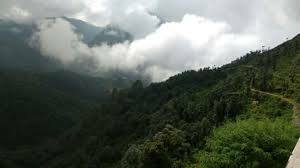 After Breakfast proceed Temple tour for Chamunda Devi on the way visit Dharamshala International Stadium, kangra g Temple,than Chamunda G.after that back to Dharamshala. over night Stay at Mecleodganj. 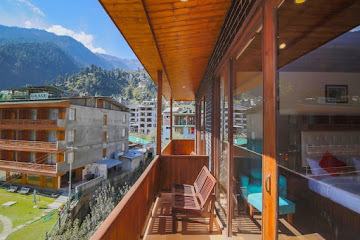 After breakfast proceed to Dharamshala Visit Local Tourist places in and around dharamshala like Naddi, Dal Lake, Mcleodganj, the Famous Bhagsu Temple followed by Waterfalls, Dalailama Monestry,Chirst Church.over night stay at mecleodganj. 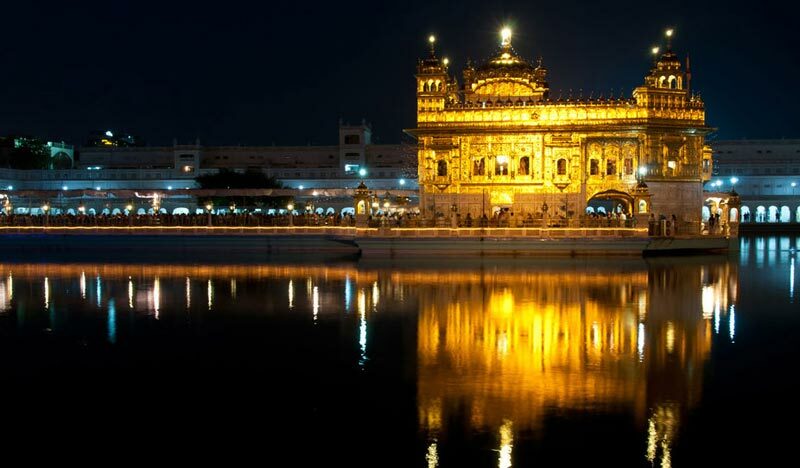 After breakfast check out from the hotel And leave for Amritsar.after reach Amritsar that evening visit Baga Border.over night stay at amritsar. 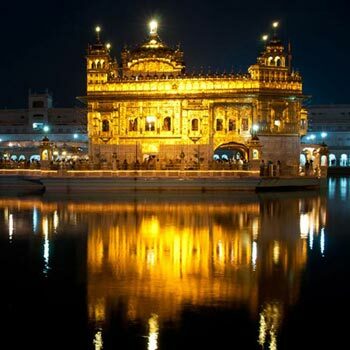 After breakfast proceed to Amritsar famouse Local Sightseeing the Golden Temple,Jaliyawala Bagh. after that Shoping Complex.after that Hotel.over night Stay at Amritsar. After breakfast checkout from the hotel and leave for Ludiana visit Lodhi fort, the pride of Ludhiana, the ruins of this 500-year-old fort is a huge attraction for the tourists in the city. 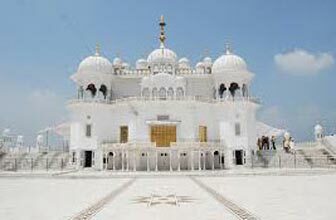 Then head to Rural Museum which showcases the rural life of Punjab. 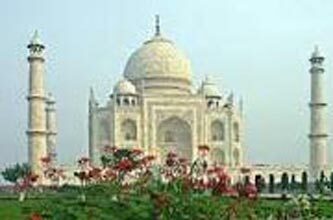 Then visit the Rose Garden, sprawled over an area of 30 acres.Famous for its apparel industry, Ludhiana is also termed as the Manchester of India. It is the textile house of Punjab which is famous for its brilliant collection of fabrics, woollens, hosiery and even the textiles equipment that are exported to the various parts of the country. The markets of Ludhiana is always filled with the vibrant collection of fabrics and various machinery which are available at the cheapest of cost. Ludhiana is also an important manufacturer of auto parts, about 50% of the bicycles and 60% of tractors used in India are manufactured in the local industries of Ludhiana. over night Stay at Ludhiana. After Breakfast checkout from the Hotel and leave for Chandigarh.check in Hotel.over night Stay at Chandigarh. After breakfast checkout from the Hotel and leave for Airport/Railway station than Drop.